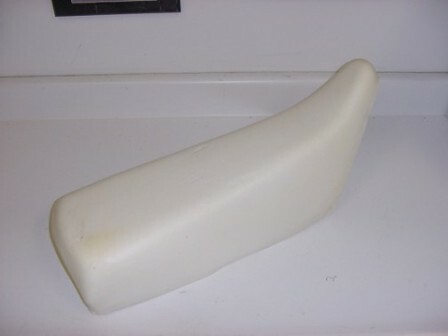 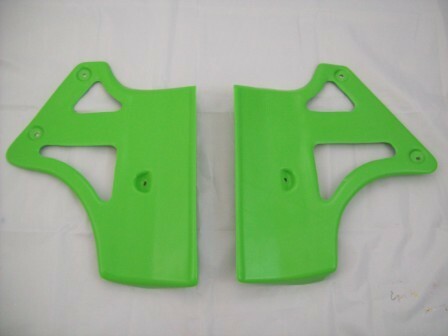 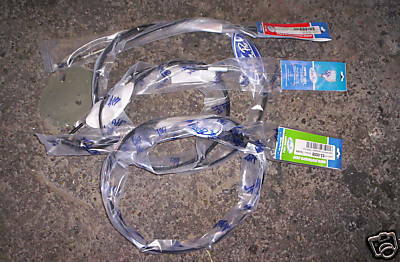 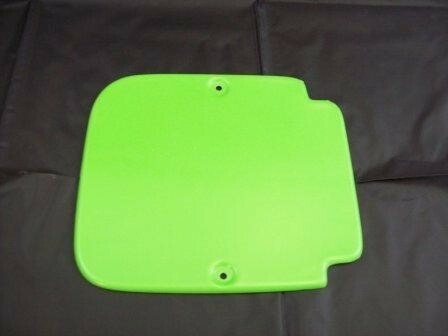 Kawasaki Mud Flap. 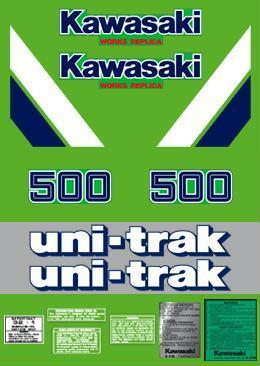 No longer available from Kawasaki. 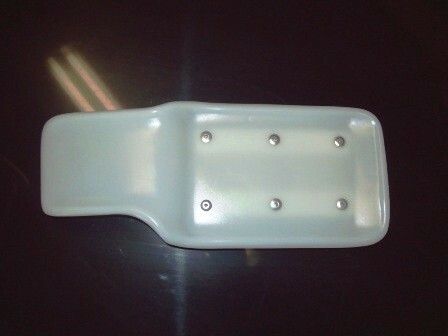 Made of translucent plastic to look just like the factory guard. 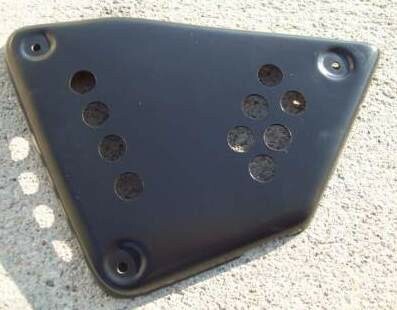 This part has a mounting bracket riveted to the back of the mud flap.